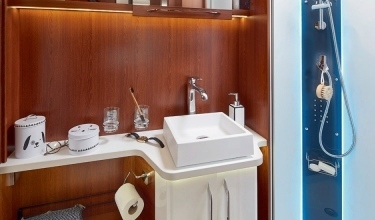 We are glad to announce the extension of the UK network for Rapido group ! 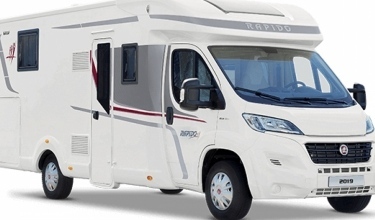 We are glad to announce the extension of the UK network for Rapido group, with 2 new ambassadors for Dreamer, the Camper Van specialist of the Rapido group, and one for Rapido. 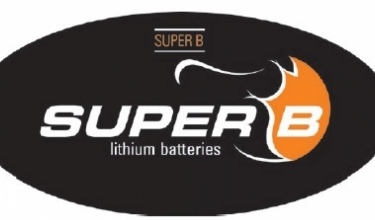 This will help us being closer to our customers for both advice on our products, and technical service. 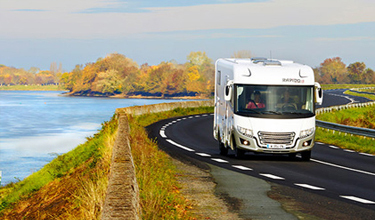 Scot Motorhomes becomes our Scottish dealer for Rapido and Dreamer, located in two Sites, Perth and Aberuthven. 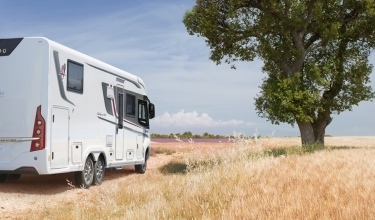 We are very glad to start working with Scot Motorhomes, as their dynamic and young team is very keen to offer excellent customer service, and will have a special focus on developing a good range of products for the growing number of customers looking for more compact campervans, with new and dedicated facilities. 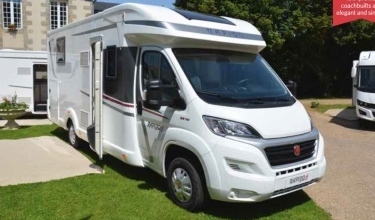 Also new to the Dreamer network is a young and dynamic dealership in the very south of England : Harbour Creek in Hayling Island near Portsmouth. 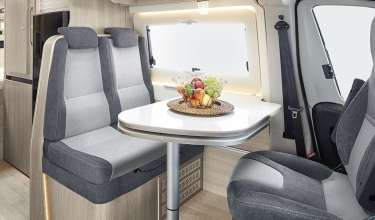 They started operations in 2014 with Westfalia, another Campervan brand of the Rapido group. 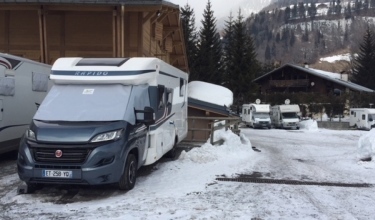 The company rapidly grew into a successful retail dealership, adding soon more Rapido group brands to their portfolio: Fleurette & Florium motorhomes. 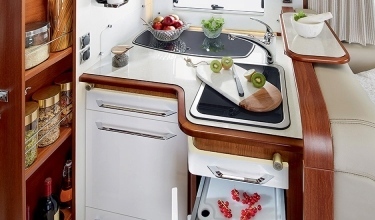 Their expertise in Campervans makes them an ideal partner for Dreamer. 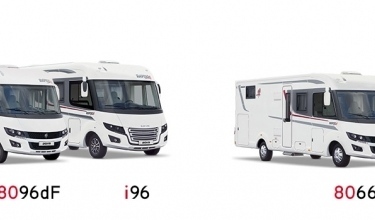 Rapido now counts 8 dealers with a wide coverage of the UK territory, and Dreamer is being represented by 5 dealers, among which also Wokingham Motorhomes, Highbridge Caravans and Thompson Leisure.